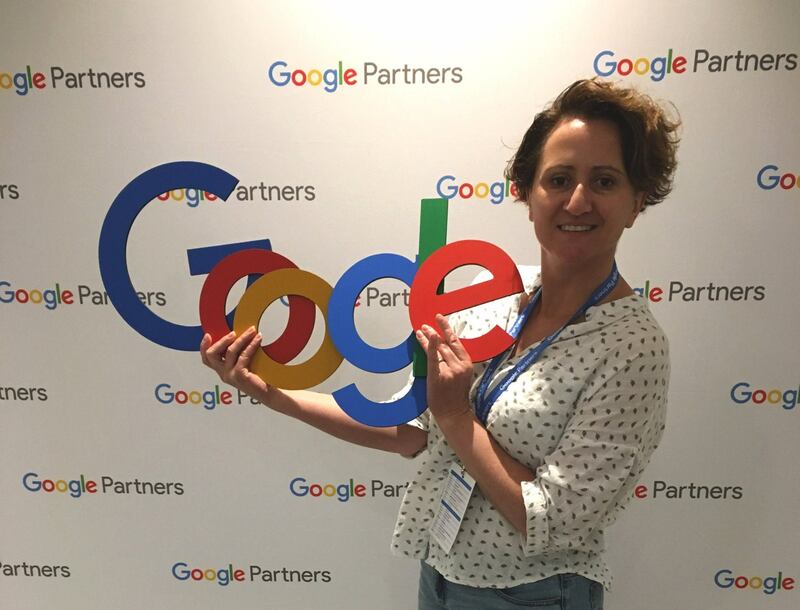 As a Google Partner, we are invited to attend special training Adwords sessions annually to keep our skills up to date and current. Krisitna attended a Masterclass in Mobile Adwords training on this day and bought home a few handy tips to apply to our accounts. Did you know that 76% of local product searches result in a visit to the store within the next 48 hours? Next Article Is your logo communicating the right message?